Branched chain amino acids BCAA (L- leucine, L-isoleucine and Valine) Scientifically proven 3 amino acids which increase protein synthesis, trigger rapid muscle recovery and prevent muscle breakdown or catabolic process while and post training session. Studies have shown that BCAA is most important amino acids for muscle growth and recovery. 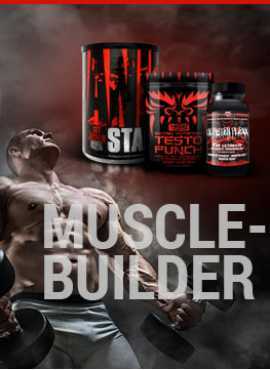 BCAA can be converted into other amino acid, through transamination. 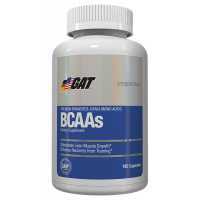 BCAA also relieve fatigue, prevent muscle wasting process. Human body can not produce BCAA in its own and it found in very low quantity in our diet, so most of the athletes, especially bodybuilders will get many benefits for the muscle performance and recovery when BCAA is in the list of their daily supplements. Branched chain amino acids (BCAA) in any sport truly one of the most important and most effective nutritional supplements. In Addition to BCAA Full Force BCAA=B6 contain Vitamin B6 which helps promote more energy for metabolism and reduce fatigue. Vitamin B6 plays a very important role in protein synthesis and maintain strong immune system! For more information about BCAA+B6 please click here to visit official Full Force website! Full Force Whey ForceWhey Force combine two type of protein Whey Concentrate and Whey Isolate i..